This is a guest post by Liam Newman, Technical Evangelist at CloudBees. Blue Ocean is a new user experience for Jenkins, and version 1.0 is now live! Blue Ocean makes Jenkins, and continuous delivery, approachable to all team members. In my previous post, I showed how easy it is to create and edit Declarative Pipelines using the Blue Ocean Visual Pipeline Editor. In this video, I’ll use the Blue Ocean Activity View to track the state of branches and Pull Requests in one project. Blue Ocean makes it so much easier to find the logs I need to triage failures. Please Enjoy! In my next video, I’ll switch from looking at a single project to monitoring multiple projects with the Blue Ocean Dashboard. Liam started his software career as a tester, which might explain why he’s such a fan of CI/CD and Pipeline as Code. He has spent the majority of his software engineering career implementing Continuous Integration systems at companies big and small. 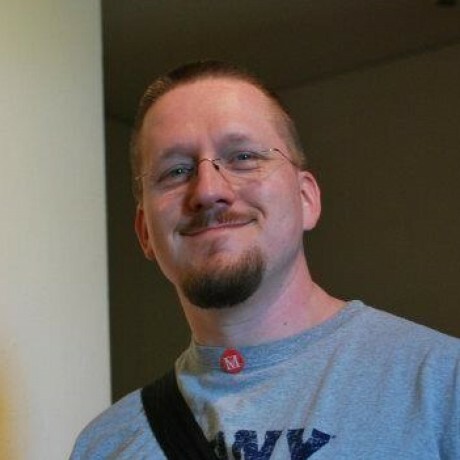 He is a Jenkins project contributor and an expert in Jenkins Pipeline, both Scripted and Declarative. Liam currently works as a Jenkins Evangelist at CloudBees. When not at work, he enjoys testing gravity by doing Aikido.